Bithumb, the leading cryptocurrency exchange in South Korea, has been hit by hackers, Cointelegraph reported. The attackers made off with 35 billion won ($31.5 million), which resulted in the exchange ceasing its deposit, payment, and withdrawal services to mitigate the damages. The virtual currency exchange – the sixth busiest exchange globally – said that it spotted the attack after noticing an entity trying to gain entry through an irregular access. The attackers supposedly hit the company sometime between “late [Tuesday night] and early [Wednesday]," taking off with millions worth of crypto coins, including Ripple. The exchange also warned its users to refrain from using passwords until further notice is rolled out. The rest of Bithumbs' assets have been transferred to a cold wallet, a storage that’s entirely disconnected from the internet. The company said that the stolen amount will be covered and those affected by the attack will be compensated. 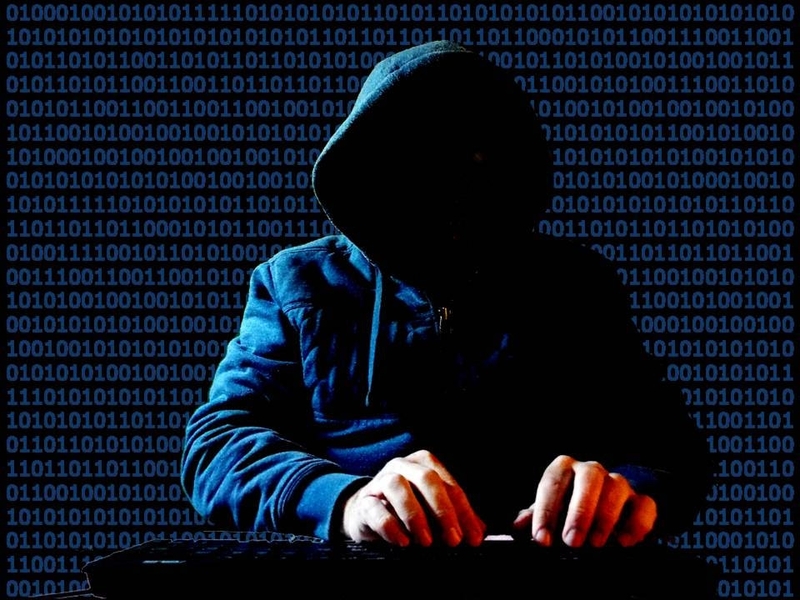 This is the second hacking incident in the country this month as South Korean crypto exchange Coinrail was also attacked by hackers, who took $37 million. The incident was blamed for the fall experienced by Bitcoin, but experts argued that this isn’t the case at all. Hacking occurrences are happening at a concerning rate worldwide, highlighting the dangers that come with this nascent investment option. Just last week, hackers took off with $20 million worth of Ethereum from a poorly configured port where developers left open a backdoor for the attackers to exploit. Whether or not it was intentional remains unclear. Security firm Carbon Black estimates that the first half of 2018 alone saw losses in the crypto market amounting to more than $1.1 billion due to hacking. In a report, it highlighted that hackers prefer attacking cryptocurrency exchanges as evidenced by the recent incident.